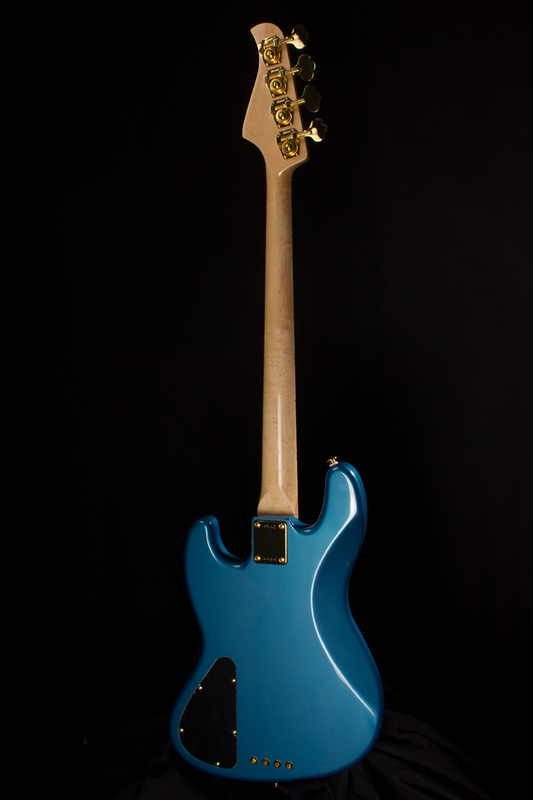 Alder or Ash body paired with a Maple neck and a choice of Maple or Rosewood fingerboard. All Pensa basses come with our signature Pensa preamp system, adding plenty of versatility and punch to your sound. J-4s come standard with either an Alder or Ash body. 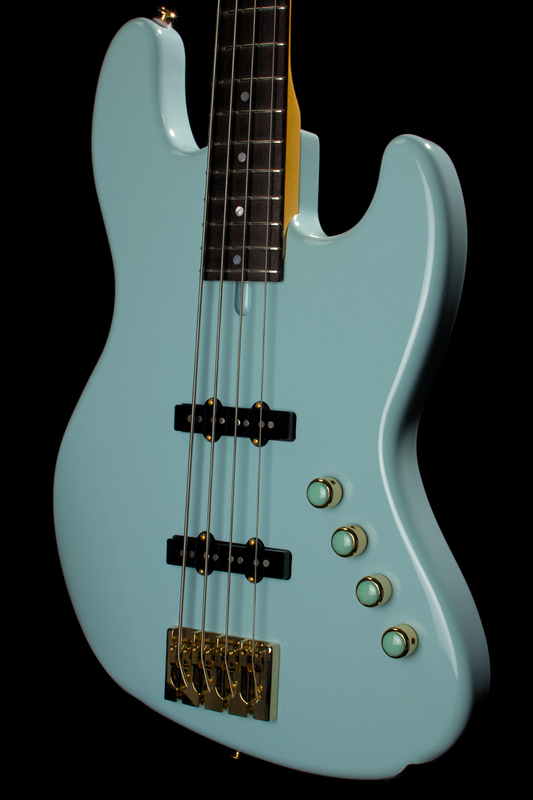 Standard hardware includes hipshot style A convertible, Gotoh or Schaller machines, and matching Q-Parts knobs. 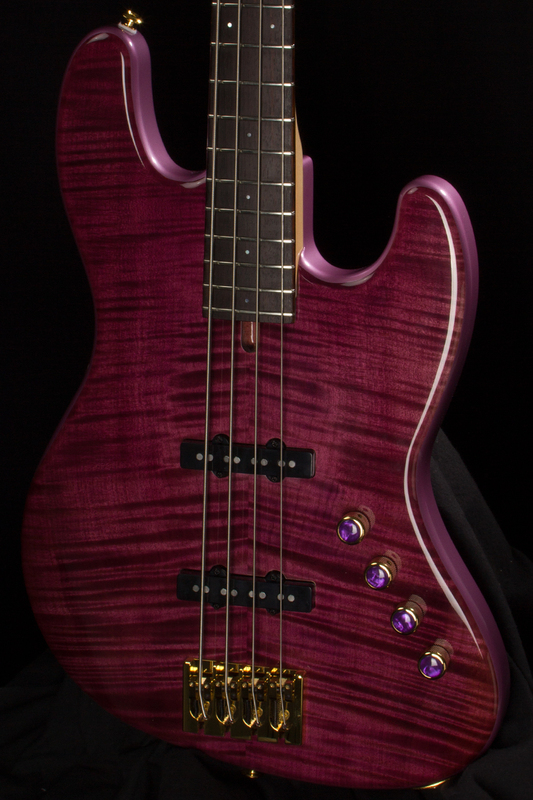 Standard pickups are Lindy Fralin Split Jazz, but can be configured for Bartolini, Aguilar or Nordstrand. All instruments come equipped with the Pensa preamp system. The J-4 features a 34" scale length and 22 Dunlop 6105 frets. Our quartersawn Maple neck features our exclusive neck shape with a choice of either a Rosewood or Maple fingerboard.